Historian Audrey Truschke's new book examines one of the convenient myths imposed by India's colonial rules. Hindu and Jain temples dotted the landscape of Aurangzeb’s kingdom. These religious institutions were entitled to Mughal state protection, and Aurangzeb generally endeavoured to ensure their well-being. By the same token, from a Mughal perspective, that goodwill could be revoked when specific temples or their associates acted against imperial interests. Accordingly, Emperor Aurangzeb authorised targeted temple destructions and desecrations throughout his rule. Many modern people view Aurangzeb’s orders to harm specific temples as symptomatic of a larger vendetta against Hindus. Such views have roots in colonial-era scholarship, where positing timeless Hindu–Muslim animosity embodied the British strategy of divide and conquer. 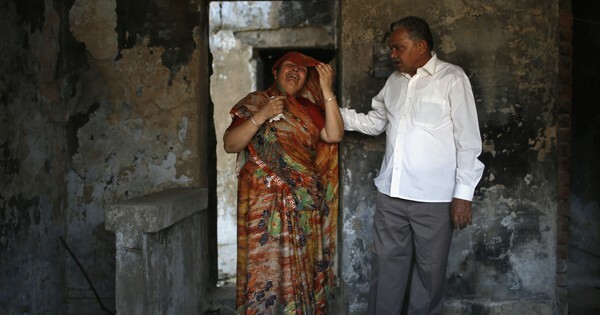 Today multiple websites claim to list Aurangzeb’s “atrocities” against Hindus (typically playing fast and loose with the facts) and fuel communal fires. There are, however, numerous gaping holes in the proposition that Aurangzeb razed temples because he hated Hindus. Most glaringly, Aurangzeb counted thousands of Hindu temples within his domains and yet destroyed, at most, a few dozen. This incongruity makes little sense if we cling to a vision of Aurangzeb as a cartoon bigot driven by a single-minded agenda of ridding India of Hindu places of worship. A historically legitimate view of Aurangzeb must explain why he protected Hindu temples more often than he demolished them. Aurangzeb followed Islamic law in granting protection to non-Muslim religious leaders and institutions. Indo-Muslim rulers had counted Hindus as dhimmis, a protected class under Islamic law, since the eighth century, and Hindus were thus entitled to certain rights and state defences. Yet, Aurangzeb went beyond the requirements of Islamic law in his conduct towards Hindu and Jain religious communities. Instead, for Aurangzeb, protecting and, at times, razing temples served the cause of ensuring justice for all throughout the Mughal Empire. Aurangzeb’s notion of justice included a certain measure of freedom of religion, which led him to protect most places of Hindu worship. Mughal rulers in general allowed their subjects great leeway – shockingly so, compared to the draconian measures instituted by many European sovereigns of the era – to follow their own religious ideas and inclinations. Nonetheless, state interests constrained religious freedom in Mughal India, and Aurangzeb did not hesitate to strike hard against religious institutions and leaders that he deemed seditious or immoral. But in the absence of such concerns, Aurangzeb’s vision of himself as an even-handed ruler of all Indians prompted him to extend state security to temples. When we strip away the flowery style of formal Persian, Aurangzeb’s point is this: kings represent god on earth and are thus obliged to ensure peace among religious communities. In the same princely order Aurangzeb condemned any king “who resorted to bigotry (taassub)” as guilty of “razing god’s prosperous creations and destroying divine foundations”. Aurangzeb promised to turn his back on such un-Islamic practices once he ascended the throne and instead to “cast lustre on the four-cornered, inhabited world” by following “the revered practices and established regulations” of his “great ancestors’. In Aurangzeb’s eyes Islamic teachings and the Mughal tradition enjoined him to protect Hindu temples, pilgrimage destinations, and holy men. Aurangzeb had forty-nine years to make good on his princely promise of cultivating religious tolerance in the Mughal Empire, and he got off to a strong start. In one of his early acts as emperor, Aurangzeb issued an imperial order (farman) to local Mughal officials at Benares that directed them to halt any interference in the affairs of local temples. The ending of the 1659 Benares farman became a common refrain in the many imperial commands penned by Aurangzeb that protected temples and their caretakers: they should be left alone so that Brahmins could pray for the longevity of the Mughal state. Throughout his reign Aurangzeb’s default policy was to ensure the well-being of Hindu religious institutions and their leaders. He issued dozens of orders that directed officials to shield temples from unwanted interference, granted land to Hindu communities, and provided stipends to Hindu spiritual figures. For instance, in the ninth year of his reign Aurangzeb dispensed a farman to the Umanand Temple at Guwahati in Assam, confirming an earlier land grant and the associated right to collect revenue. In 1680 he directed that Bhagwant Gosain, a Hindu ascetic who lived on the banks of the Ganges in Benares, should be kept free from harassment. In 1687, the emperor gave some empty land on a ghat in Benares (which was, incidentally, near a mosque) to Ramjivan Gosain in order to build houses for “pious Brahmins and holy faqirs”. In 1691 Aurangzeb conferred eight villages and a sizable chunk of tax-free land on Mahant Balak Das Nirvani of Chitrakoot to support the Balaji Temple. In 1698 he gifted rent-free land to a Brahmin named Rang Bhatt, son of Nek Bhatt, in eastern Khandesh in central India. The list goes on and includes temples and individuals in Allahabad, Vrindavan, Bihar, and elsewhere. Aurangzeb carried on the traditions of his forefathers in granting favours to Hindu religious communities, a continuity underscored by his dealings with the Jangam, a Shaivite group. The Jangam benefited from Mughal orders beginning under Akbar, who confirmed their legal rights to land in 1564. The same Jangam received several farmans from Aurangzeb that restored land that had been unfairly confiscated (1667), protected them from a disruptive local Muslim (1672), and returned illegally charged rent (1674). Such measures ensured that pious individuals could continue their religious activities, a component of Aurangzeb’s vision of justice. Aurangzeb enacted similarly favourable policies towards Jain religious institutions. Again following Akbar’s example, Aurangzeb granted land at Shatrunjaya, Girnar, and Mount Abu – all Jain pilgrimage destinations in Gujarat – to specific Jain communities in the late 1650s. He gave Lal Vijay, a Jain monk, a monastery (poshala), probably sometime before 1681, and granted relief for a resting house (upashraya) in 1679. As late as 1703, Aurangzeb issued orders prohibiting people from harassing Jina Chandra Suri, a Jain religious leader. 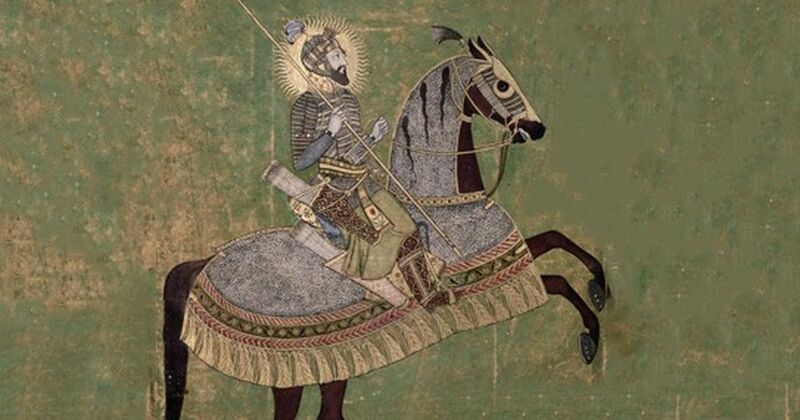 Given such actions, it is unsurprising that we find laudatory descriptions of the emperor in vernacular Jain works of this period, such as, “Aurangzeb Shah is a brave and powerful king” (mardano aur mahabali aurangasahi naranda). 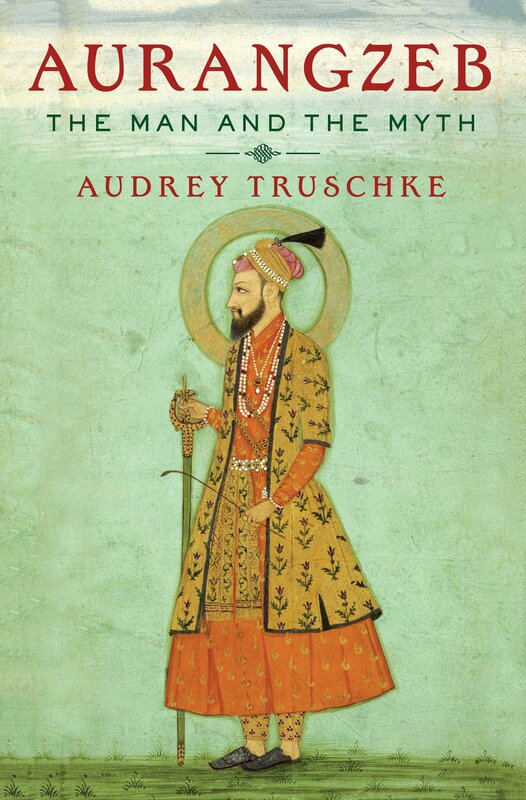 Excerpted with permission from Aurangzeb: The Man and the Myth, Audrey Truschke, Viking, Penguin Random House India.